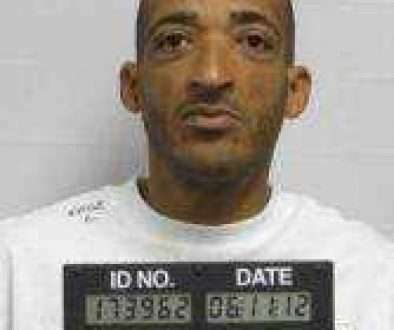 An Arkansas man was sentenced to 10 years in jail after he appeared in court yesterday. 19-year-old Dalton Truax has plead guilty to packaging meth back in December. Investigators say it was discovered and seized in the mail. The DEA seized the drugs which contained 389 grams of meth.